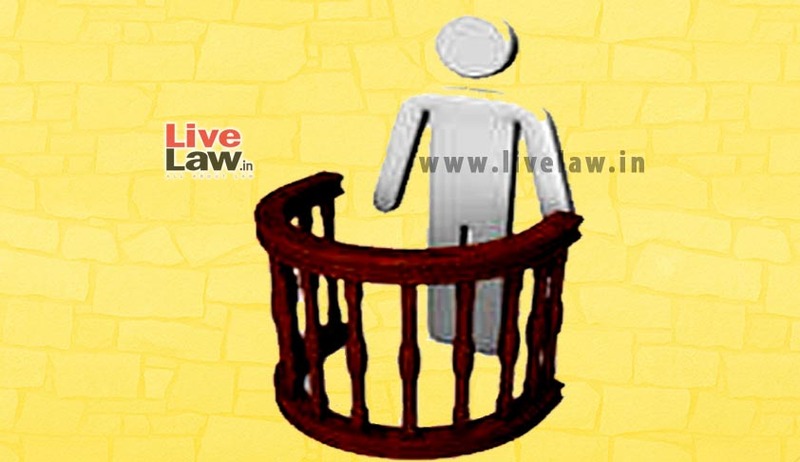 A two Judge Bench of the Supreme Court while interpreting S.304B of IPC and S.113B of Indian Evidence Act has held that the Accused being charged of the commission of a dowry death ought to have entered the witness box themselves to prove his defence beyond reasonable doubt. Justice Vikramjit Sen who wrote the Judgment heavily relied on Sher Singh v. State of Haryana, [reported in (2015) 1 SCR 29] written by him few weeks back. “shown” has to be read up to mean “prove” and the word “deemed” has to be read down to mean “presumed”. “The defence has failed to comply with Section 113B of the Evidence Act. The Accused being charged of the commission of a dowry death ought to have entered the witness box themselves. The Accused were present on the scene at the time of the occurrence, which turned out to be fatal, and that added to their responsibility to give a credible version of their innocence in the dowry death”. The ratio propounded by the two Judge Bench in Sher Singh @ Partapa Vs. State of Haryana is criticised as it not only contrary to the well established jurisprudential standards in criminal cases, but also amounts to negation of the fundamental right to fair trial guaranteed under Article 21 of Constitution of India. Read the critical analysis of the Judgment here. But in this Judgment Justice Sen went one step further and held that the accused ought to have entered the witness box themselves. Unfortunately the Court's attention was not invited to the second proviso to S.315 of Code of Criminal Procedure. (b) His failure to give evidence shall not be made the subject of any comment by any of the parties or the court or give rise to any presumption against himself or any person charged together with him at the same trial". So the Comment that "Accused being charged of the commission of a dowry death ought to have entered the witness box themselves" is in clear violation of the Second Proviso to S.315. Another question is whether it breaks the protective umbrella against testimonial compulsion in respect of persons accused of an offence to be witness against themselves guaranteed under Article 20(3) of Constitution of India.